Established in 1978 - Air Temp Mechanical provides Northern Ohio with HVAC solutions. From early draft design to fabrication, operational units, and maintenance. 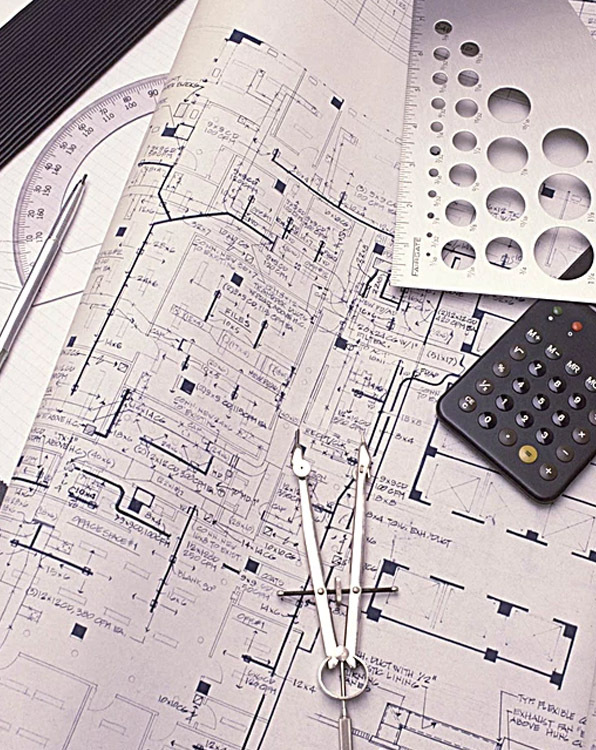 Design Build projects are a significant investment. With all of the variable facets of a Commercial HVACR project our customers choose Air-Temp Mechanical because they require an organization with industry leading-experience, subject matter experts and specialized teams that are built for each project. For More Information or to Speak with a Project Manager visit, call, or message just Contact Our Cleveland Company. Fluid hand off on project completion, including training on systems, technical support and service. We work as a single united team with a strong impact in the NEO area and we provide the highest quality service possible. Find Us in The Blue Book.